"It becomes clear at the end that he's going to become this harbinger of death across different mythologies in the world and maybe carry the series on from there." "Cory Balrog talked about Kratos becoming Death. He pretty much becomes the Grim Reaper at the end of the game and his blades become sickles." "They're both incredibly good ideas, but you need a director to be passionate about the story and understand it intimately. If I had used Dave or Cory's idea, I wouldn't have been as passionate about it." 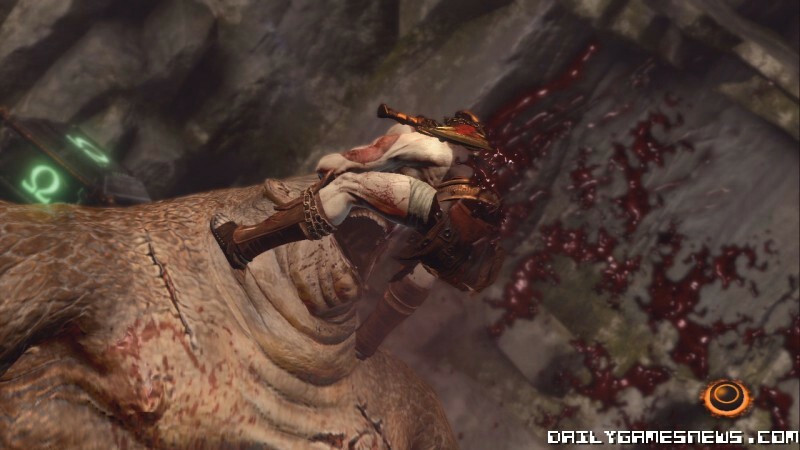 God of War III is a great game and you’ll have to finish it yourself to see how it actually ends. 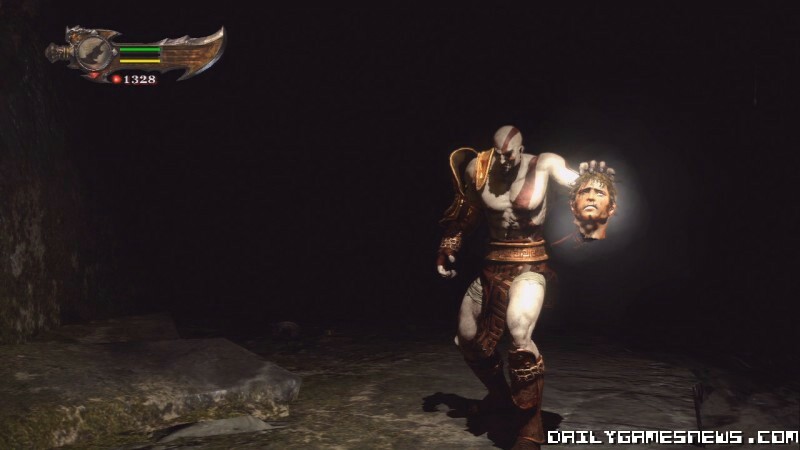 Still, pretty interesting takes on what Kratos could have become instead. That's what makes it interesting. Jaffe, Balrog, & Stig all had different takes on Kratos. Jaffe made him sympathetic, Balrog made him an monster, and Stig...well...sorta in-between. Kratos' personality is what makes him go. I do wonder what would it would have been like if Jaffe finished the trilogy himself.